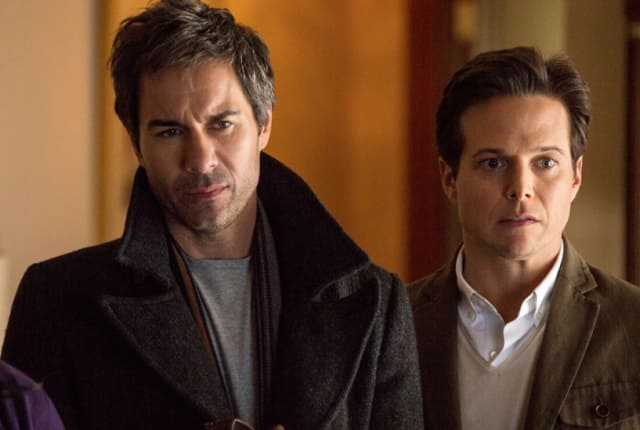 Watch Perception Season 2 Episode 10 online via TV Fanatic with over 6 options to watch the Perception S2E10 full episode. Affiliates with free and paid streaming include Amazon, iTunes, Vudu, YouTube Purchase, Google Play, and Verizon On Demand. Pierce and Donnie must work together to clear Morretti when she faces criminal charges after a case on Perception.